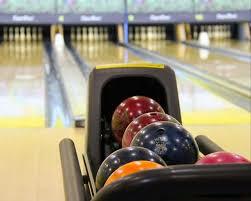 Holywell Swimming Club > News > Latest News > Bowling Night Friday April 26th. Don’t forget !!! Get your nam es into Phil for the bowling night ASAP, Names needed in by tomorrow. 2 games and a meal. REMEMBER. If you want to attend let Phil (Jean-Luc’s dad) know by this Friday with your food preference so we can get the order in.